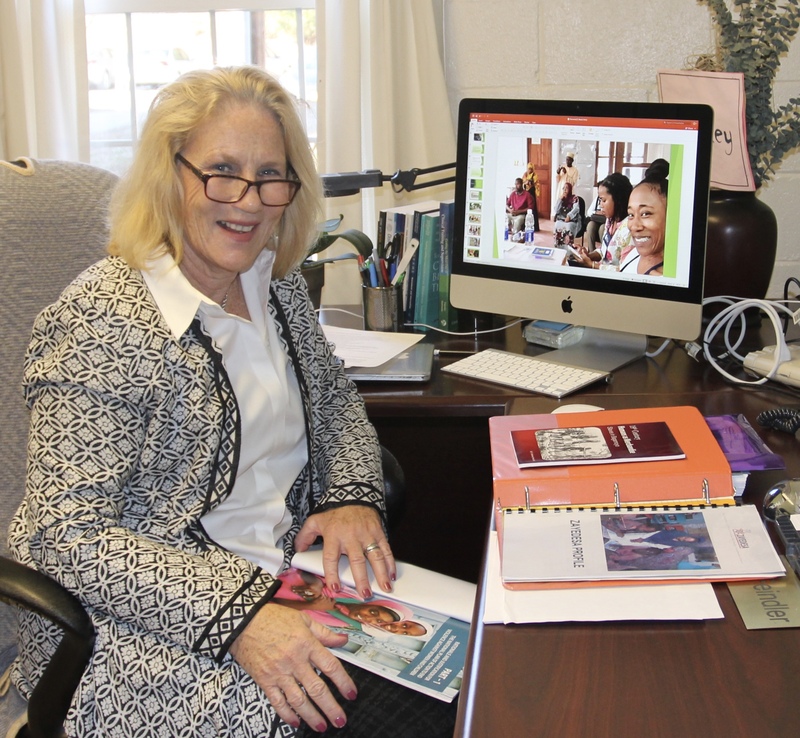 LIU President Dr. Kimberly Cline, Lt. Governor Kathy Hochul and the leaders of the Student Government Association. Long Island University was honored to host Lieutenant Governor Kathy Hochul at the regional meeting of the New York State Council on Women and Girls at Tilles Center for the Performing Arts on March 1. The event featured a panel of professional women who have demonstrated expertise across the region. 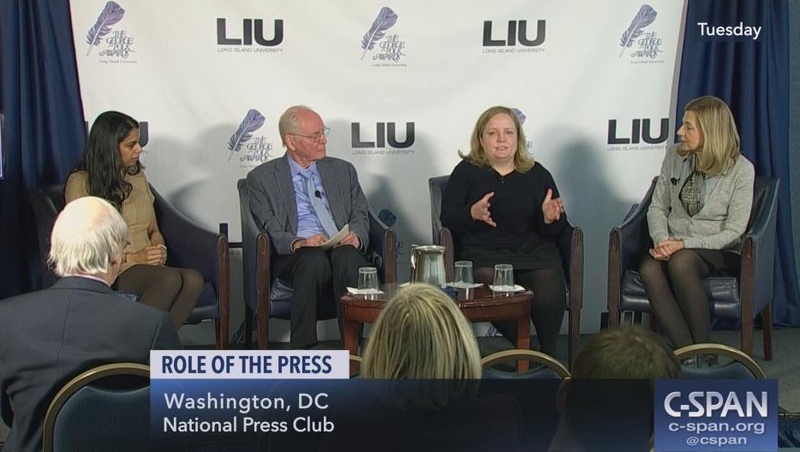 LIU President Dr. Kimberly Cline delivered opening remarks, praising New York Governor Andrew Cuomo for having a profound effect on gender equality throughout the state. Prior to the event, Lt. 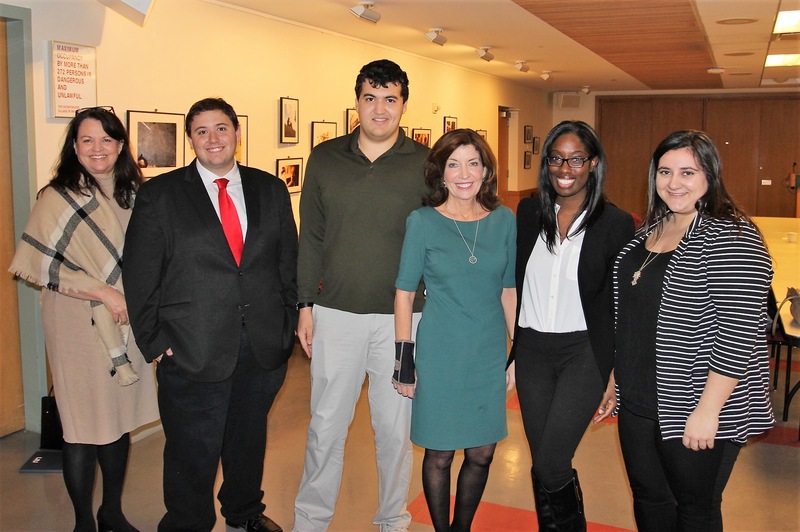 Governor Hochul took time to talk with LIU students who are involved in the Student Government Association. President Cline cited Governor Cuomo’s appointment of Melissa DeRosa to lead the Council. DeRosa serves as Secretary to the Governor and is the first woman to hold the position as the Governor’s top aide. She also paid tribute to the work of the Council and the State’s leadership in this critical area.